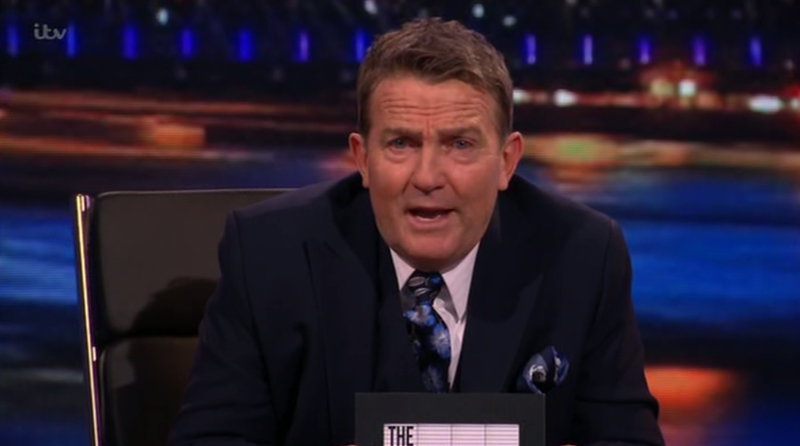 Actor, comedian, singer and presenter, Bradley Walsh is in the hot seat for week six of The Nightly Show, the exciting new daily 30 minute entertainment show going out five nights a week for eight weeks. Bradley hosts the sixth week of live shows which promise a high tempo mixture of topical monologue, studio games, celebrity guests, stand up and VT’s. The Nightly Show is a host a week, a show a day, a laugh a minute and will be recorded ‘as live’ each day. The house band for the week is Steve Sidwell and the West End Allstars.